Is Running Safe for my Knees? For a long time running has been associated with increased risks of degenerative hip and knee injuries, in particular Osteoarthritis (OA). This association has been so ingrained into public and professional perception that health practitioners have gone as far as advising people to avoid running in a bid to reduce the risks of OA changes. However these beliefs have been recently questioned when researchers compared a sedentary group of non runners with a group of recreational runners and found that the non runners suffered significantly more OA changes than the running group. It is important to note that these studies were carried out on healthy subjects with no pre existing knee injuries and also that when they looked into elite runners they found increased risks of OA changes. As health professionals these findings allow us to reassure patients that they can take advantage of the multiple health benefits of running and have less risk of OA than if they were sitting on the couch. Even if there are preexisting injuries to the knees we can get people back running with a suitable rehabilitation regime and a gradual return to running program. 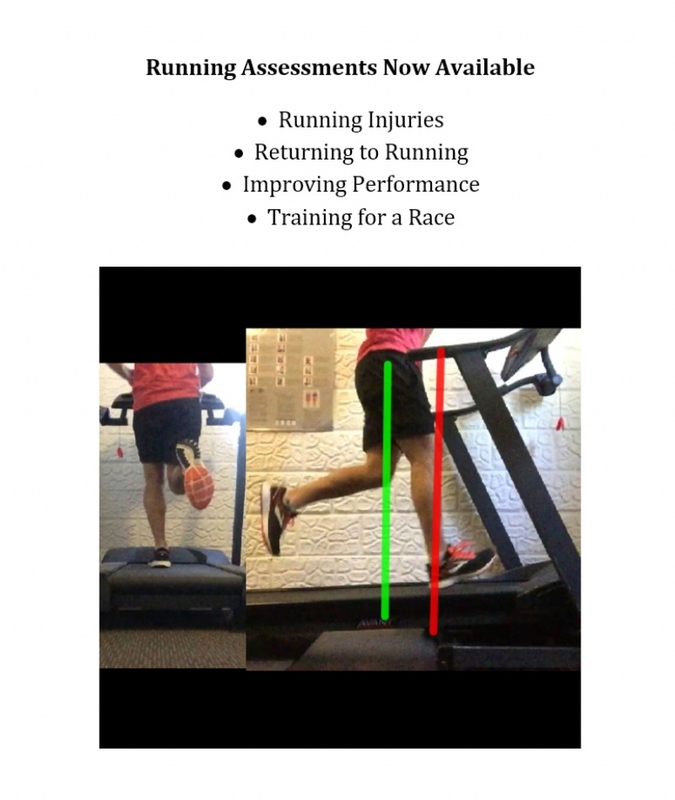 With our new running software at South Coast Physiotherapy we are now in the perfect position to offer assessments and programs to get people back running. 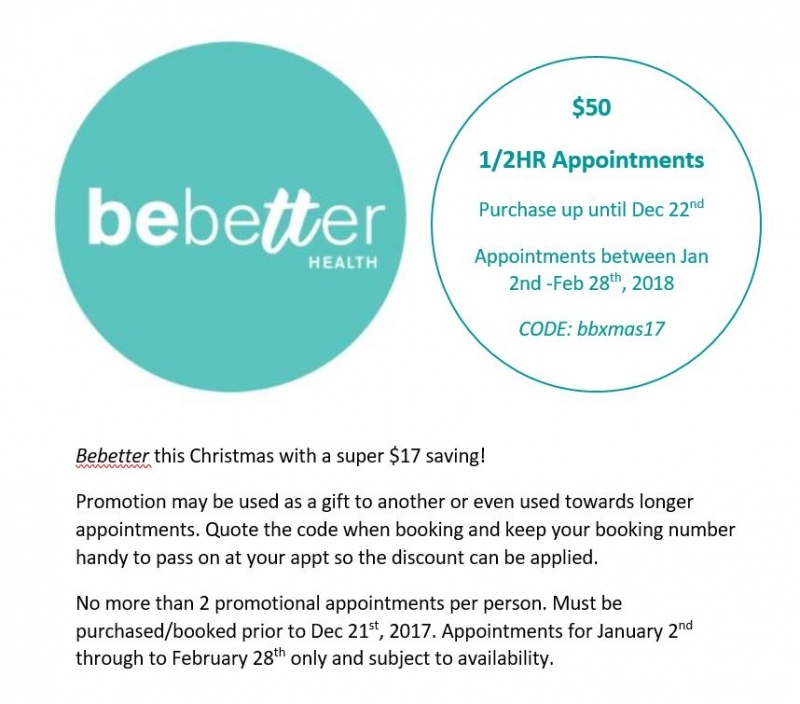 Give the clinic a call and take advantage of all the benefits that getting back to running can offer. 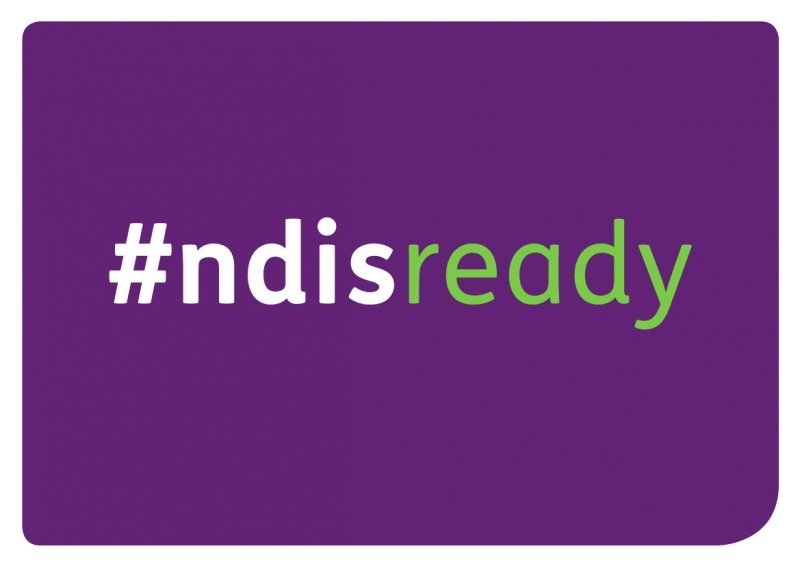 The National Disability Insurnace Scheme (NDIS) offers government support for people with disability, their families and carers. 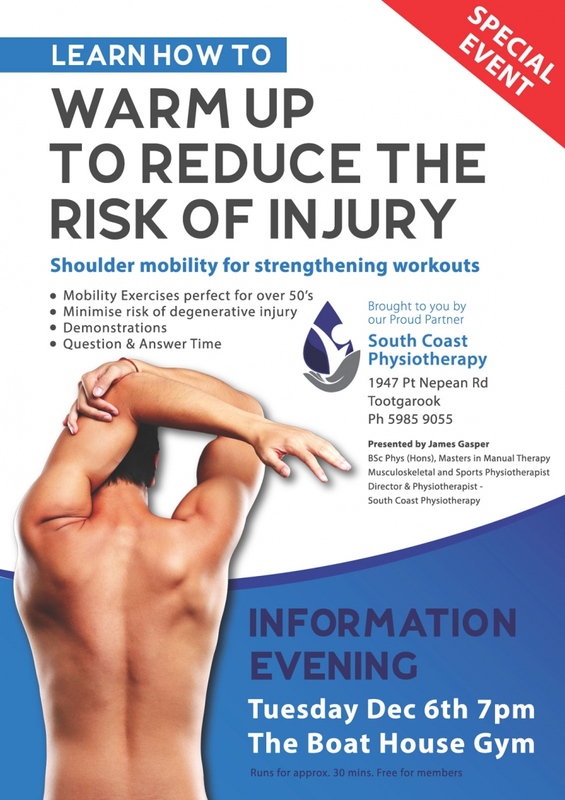 South Coast Physiotherpy is now fully registered with NDIS allowing us to provide physiotherapy services to those eligible. 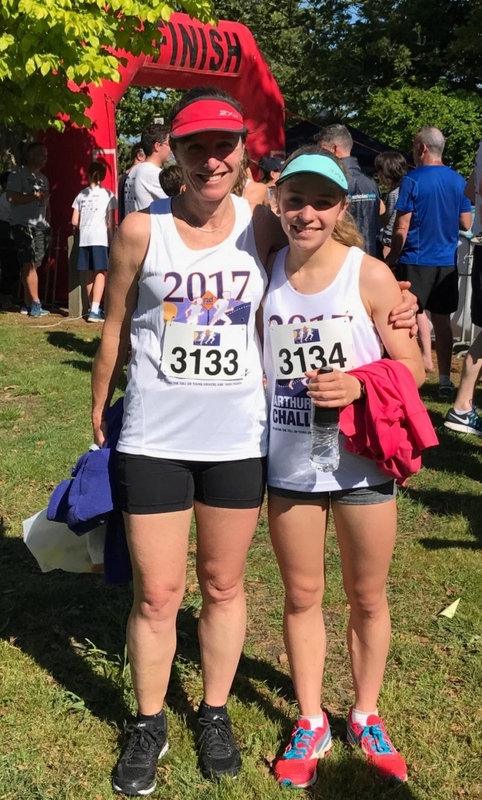 Big Congratulations to Raquel and her daughter Justine who completed the Arthurs Seat Challenge last weekend. Jen Baker Jen will initially be available on Mondays, Tuesdays and Thursdays. Contact reception to book an appointment. How do you practice golf? If you have a regular job, with a family your time would be limited. Play on the weekend, practice after work one night a week in winter if you are lucky. Do you go to the range and hit a bucket or 3? Is that helping you improve? Most likely not. Tee it up, hit it, tee it up again, hit it. 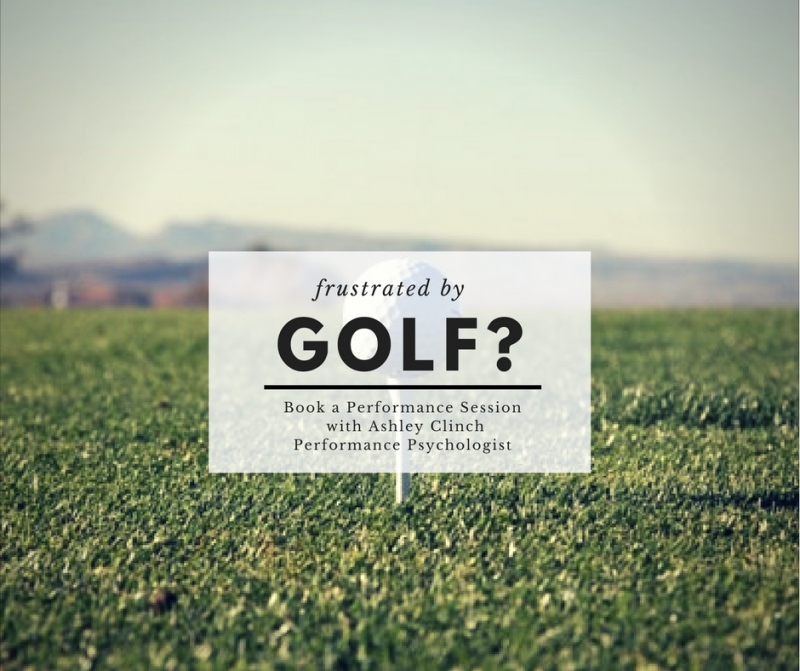 Ask yourself honestly what would improve your golf game? I know for me at the moment my putting needs to improve to shoot lower scores. I need to make more putts in the 6 to 12 foot range. Tour pros make around 65% of putts from 6 feet and 30% from 10 to 15 feet. So my plan is 3 fold to improve my putting check in with my coach to see that my technique is sound. work on my mindset - yes even a psychologist can improve on this. work on some practice drills on the putting green to help in this range - the Spieth/McCormack gateway drill is a good one i have seen recently. What is your plan for improvement? Contact me to book in for a Performance session. I have recently been looking into Nordic Walking and its place as a treatment option for patients. This was after a surgeon had specifically recommended it to a patient for her rehabilitation post knee surgery. I have been aware of Nordic Walking for a number of years but have never involved it into rehab programs and therefore thought it would be a good area to look into and see if there is any evidence supporting its beneficial claims. Nordic Walking is a total body version of walking, which has evolved from cross country skiers doing off season training. If you picture cross country skiing with no snow you have a pretty good picture of what it looks like. I first came across Nordic Walking four years ago when a colleague was promoting it to her patients as an exercise that had all the benefits of walking with added upper body engagement. My colleague was a German physiotherapist who had seen the benefits of it back in Europe where it was a popular form of exercise.